Students, alumnis, postgraduates and this year even high school students. For this competition you don't need any martial art skills. You need knowledge and desire to prove yourselves! Apply, win and earn your rights to be bragging. 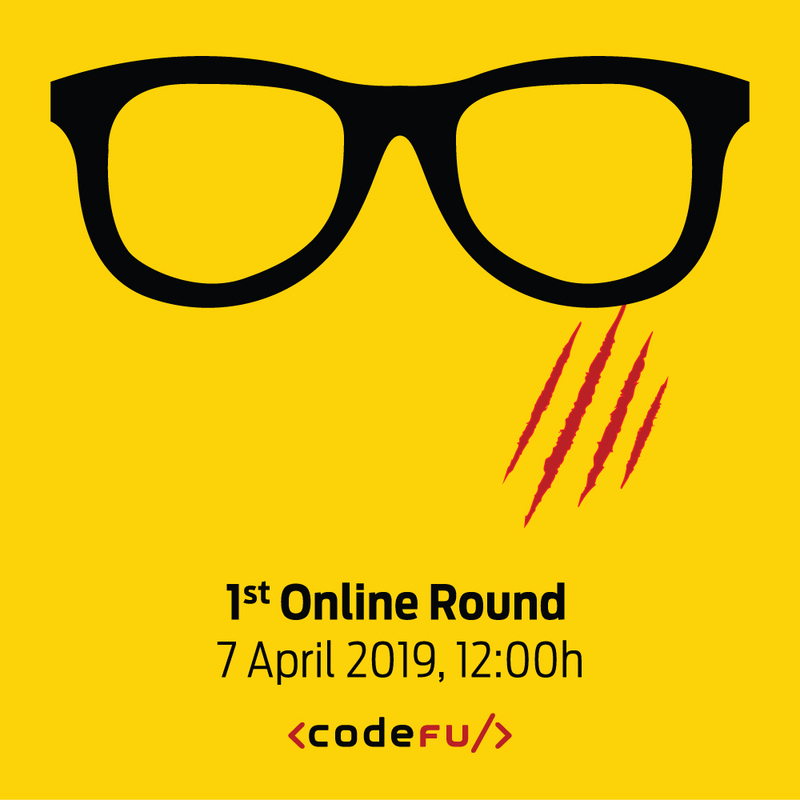 The first qualification round of the competition will be online on 7th of April 2019. The second qualification round of the competition will be online on 12th of May 2019. The best three coders will travel to Jazoon, the international conference of the modern art of software in Switzerland and visit the Technorama museum.